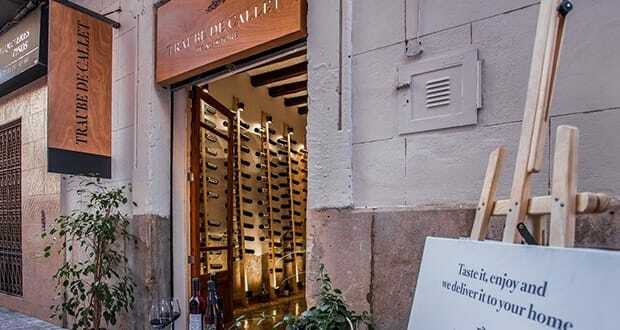 Traube de Callet is the latest wine store with a focus on Mallorcan wines to open in the centre of Palma, at Calle Ample de la Mercé. 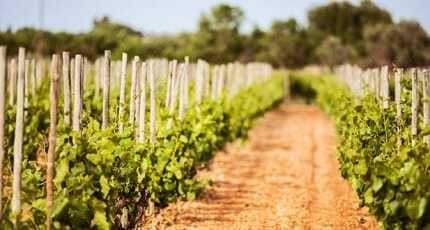 Beyond stocking an excellent selection, of particular note is the fact the also deliver to anywhere on the island and Europe too. 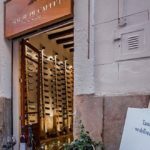 We hope you have found this article about the Island-wide wine delivery useful and that you have many memorable stays in Mallorca as a result of our recommendations.